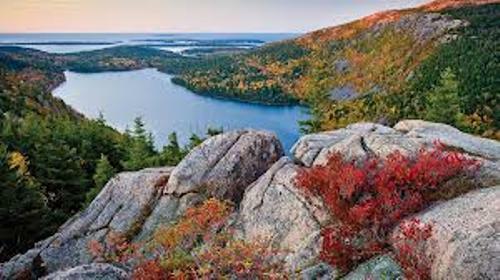 We can say that Acadia national park is the first park created in the east of Mississippi. In 1916, the park was called Sieur de Monts National Monument. In 1919, the name was changed into Lafayette National Park. 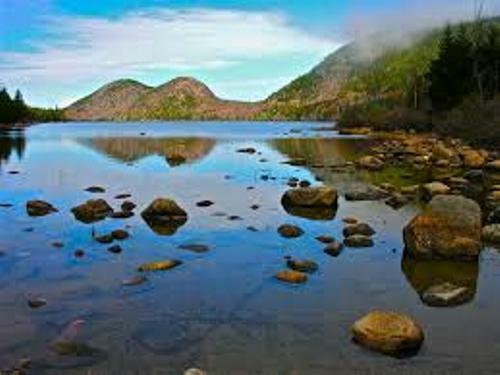 In 1929, it was named Acadia National Park to honor the former colony of France, Acadia in Maine. 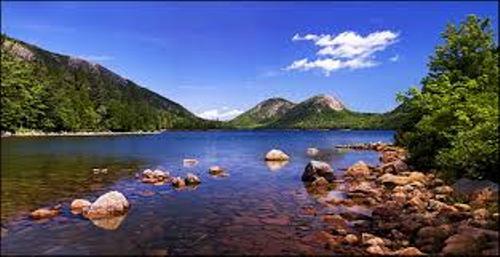 Acadia National Park is very popular in the world. It is estimated that 2.3 million people visited the park every year. The one who named the park as Sieur de Monts National Monument is President Wilson. The park was named into Lafayette National Park because the people wanted to honor Marquis de Lafayette. He was a French man who became the American Revolution supporter. Acadian National Park is very big. Most lands in the park actually were donated by the people who wanted to preserve it. Jordan Pond was the deepest lake in the park. The depth is 150 feet. Actually there are 26 mountains located inside the parks. The famous one is Cadillac Mountain. The name of the mountain was taken from a French explorer. It is called as the highest mountain along the Atlantic coast. The height is 1,530 feet. If you want to spot the first sunrise in US, you have to come here. Find another interesting place for vacation in Abu Dhabi facts. If you are visiting the park, you can spot more than 40 different species of mammals. You can see coyotes, moose, beaver, and black bears. Once, people could spot sea mink. Today, you can see lynx, Indian dog, and muskrat. Those who love to do hiking should go here. You can enjoy 120 miles of trails for hiking the Acadia Park. Find out another interesting place to visit in Acapulco facts. 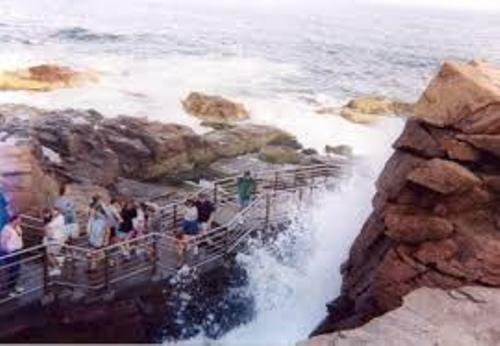 Are you fascinated with facts about Acadia National Park?